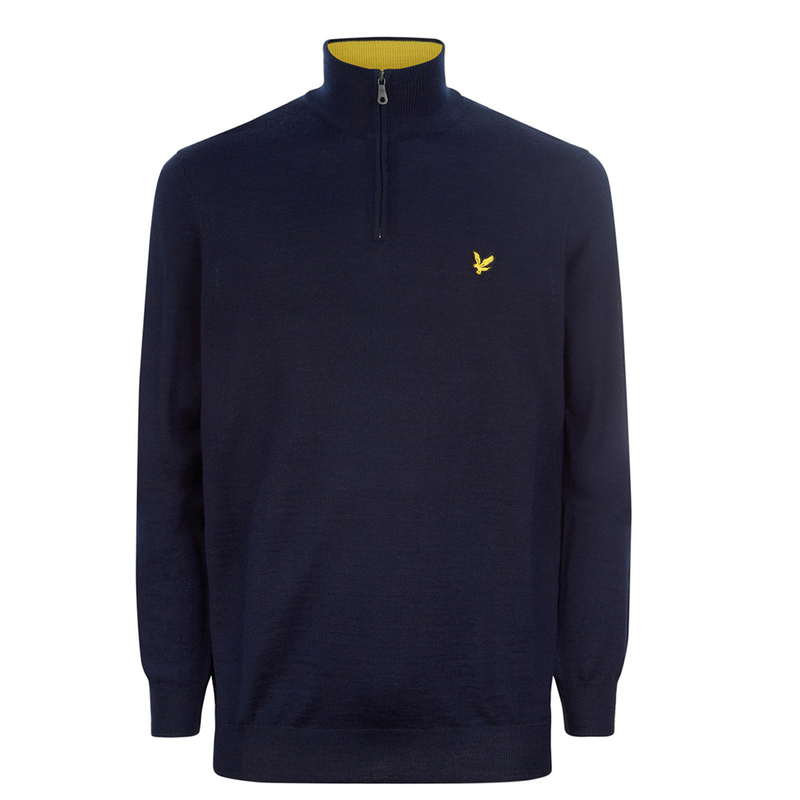 This Lyle & Scott pullover is crafted from a fine blend of merino and acrylic, providing a premium look and feel. 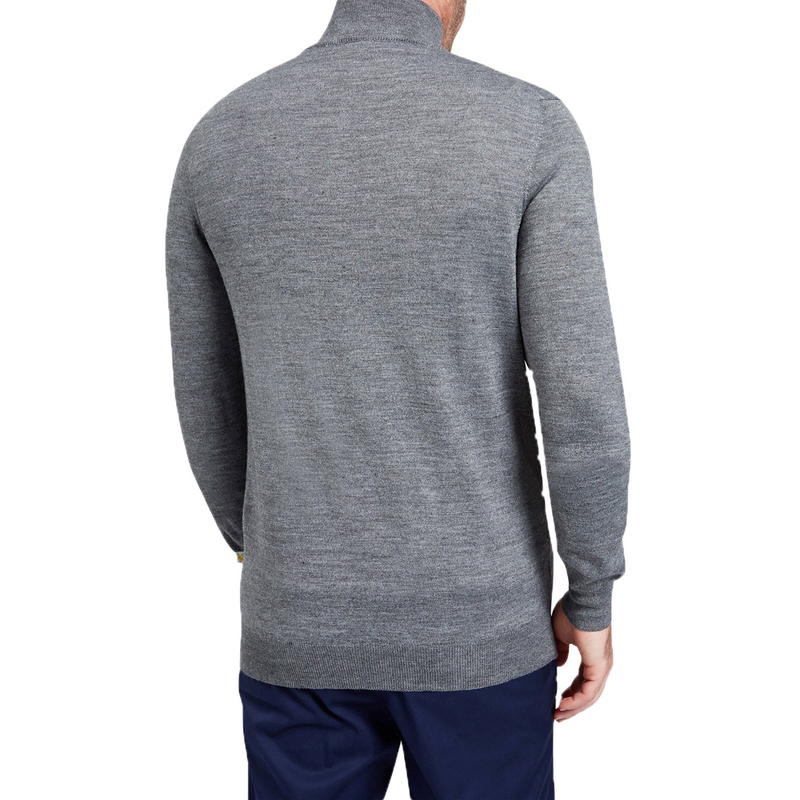 The merino construction is breathable, and has natural moisture wicking properties, to allow you to play in comfort and less distraction. 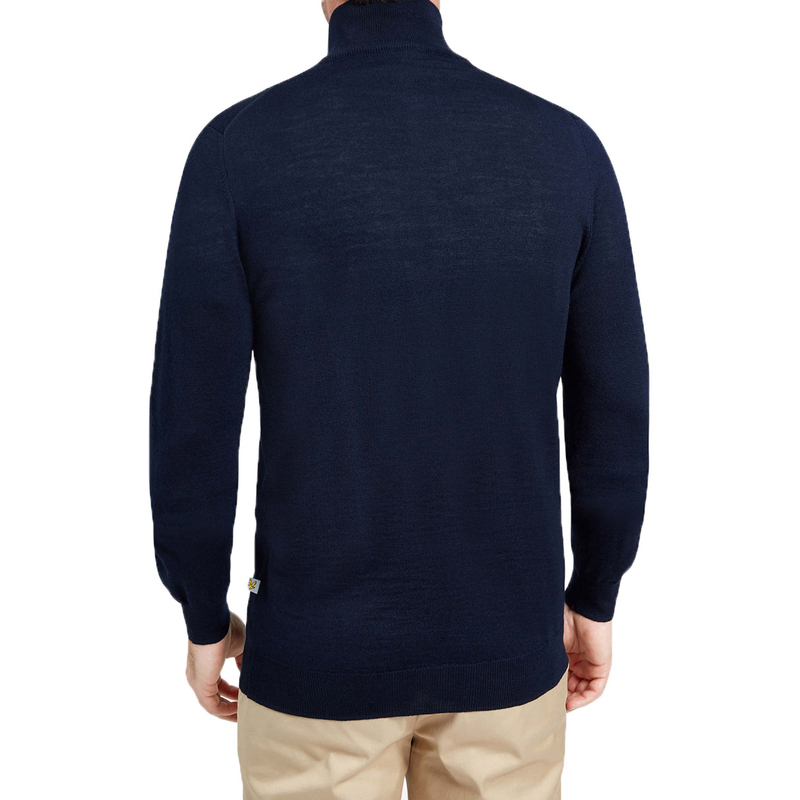 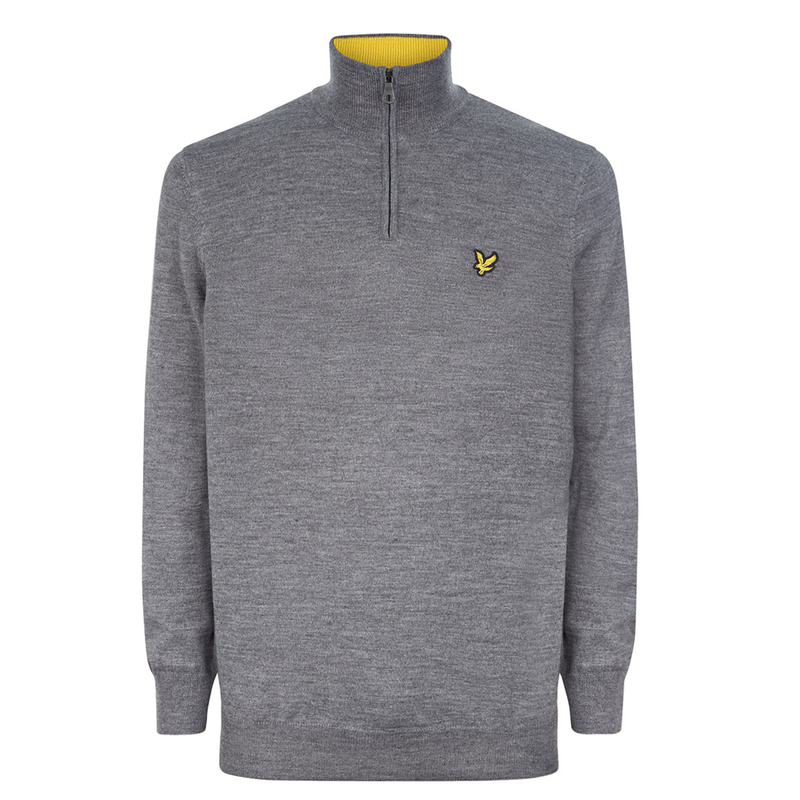 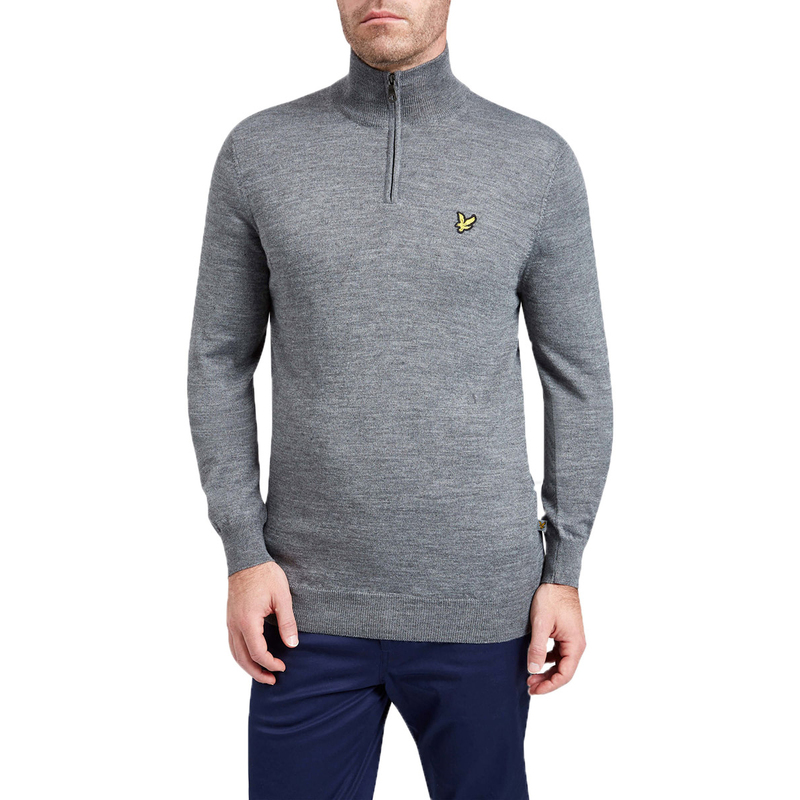 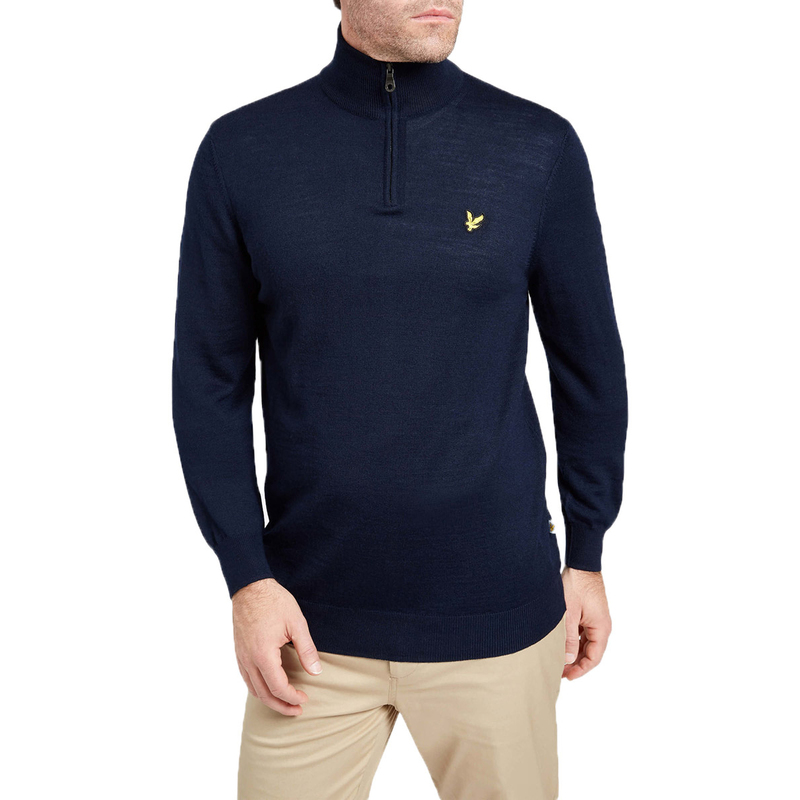 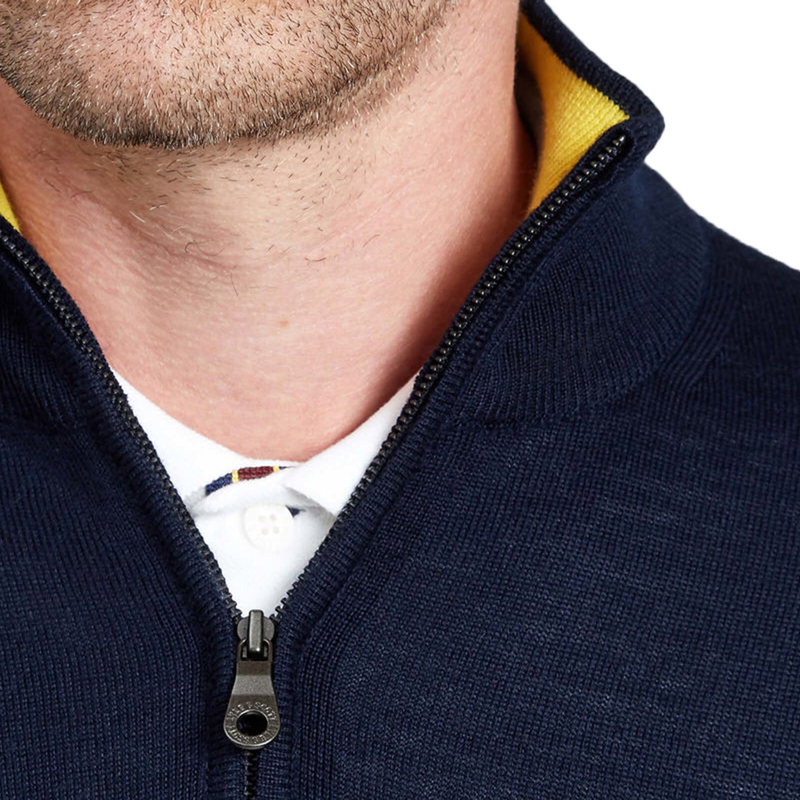 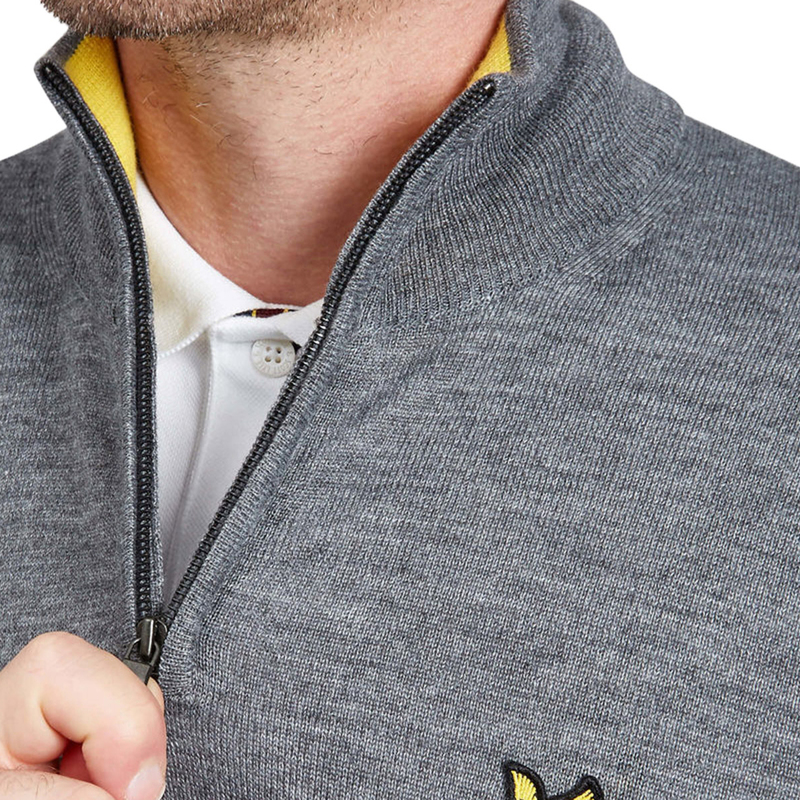 The garment has a 1/4 zip opening and raised neck, to lock in your body warmth, and is highlighted with a Lyle & Scott logo on the left chest.